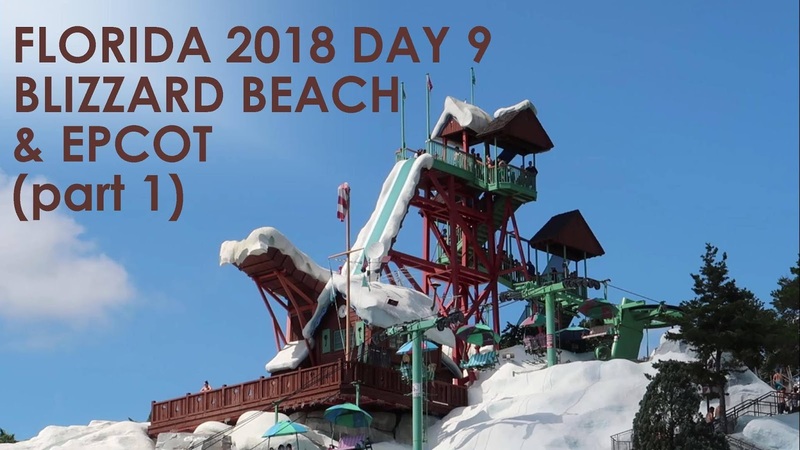 In this vlog we're at Blizzard Beach, we don't end up filming the rides as we're having too much fun and just wanted some time to enjoy ourselves without a camera attached to us. We do take you on a walk around the park though before heading off for an evening at Epcot. 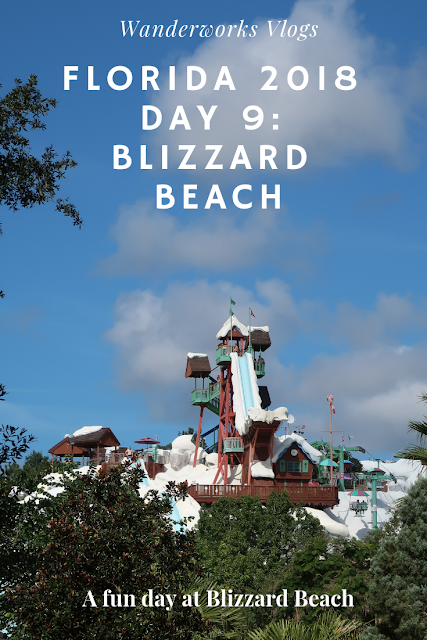 We hope you enjoy the little tour of Blizzard Beach.